Western Specialties is the technology company responsible for creating some of the most innovative pipeline and storage tank reinforcement solutions on the market. Our ability to respond rapidly and provide turn-key solutions our customers sets us apart from the traditional off-the-shelf composite repair manufactures. Let our team of experts provide the solutions you need. An e-glass based repair system that is one of the strongest in its class able to repair all shapes and sizes of pipelines and fittings. 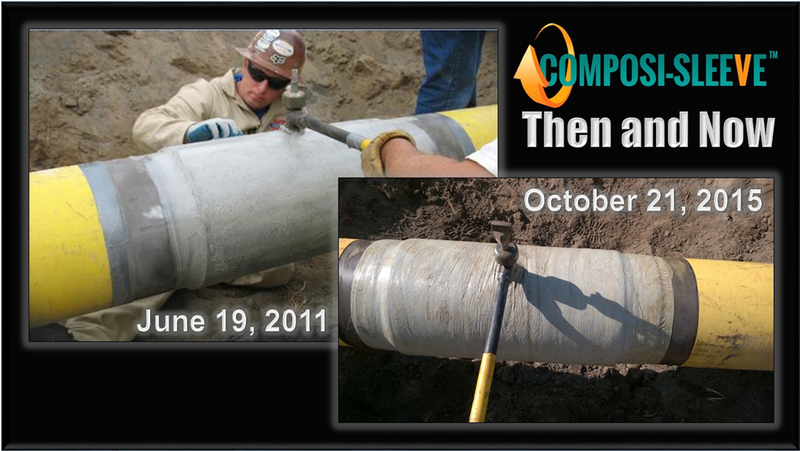 A patented pipeline repair solution that utilizes military-grade adhesive to attach steel sleeves to the pipeline and not having to use conventional “hot” welding saving time and money. A tank repair system that is used for corrosion and leaks while able to withstand dynamic movement without cracking. Our newest repair solution that utilizes fiber optic sensors imbedded within our repairs that is able to monitor the condition of the pipeline as well as the repair itself. View the video below to learn more about what we offer. Find out why Western Specialties, LLC is the absolute best choice to do business with. Take a look at several case studies that detail what we have done to solve other’s problems. If you have any questions or would like to know how to get started with Western Specialties, LLC, please call us at (877)-856- 0571 or fill out the form below with a brief description of your needs. We’ll get back with you as soon as possible.